Wow! 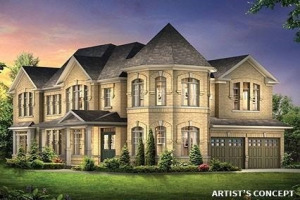 Here Is Your Chance To Live In This Stunning Brand New Mattamy Built Home In The Prestigious Community Of Kleinburg, 3,834Sqft With A Prefect Layout For Entertaining! 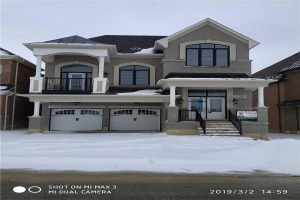 Huge Rooms, Office On Main, Grand Master Bedroom With W/I Closets, Massive Kitchen With Granite Counters Open To Family Room, Large Centre Island W. Breakfast Bar Perfect For Entertaining. Lots Of Windows For Natural Light. W/O To Yard, Butler's Pantry. Must See! 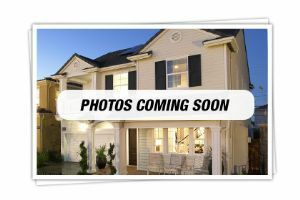 Fridge, Stove, Dishwasher, Washer & Dryer, A/C Will Be Installed Before Closing.